Last year’s Amsterdam Dance Event (ADE) opened with ‘Scripted Orkestra’, a collaboration between Metropole Orkest and the acclaimed producer/ composer/ performer Henrik Schwarz. Due to the success, Schwarz will appear on stage with the MO once again, this time in Tilburg and Enschede. The Metropole Orkest is no stranger to creating symbioses between orchestral and dance music. In the past, they’ve worked with Basement Jaxx, Junkie XL and more recently with Squarepusher. 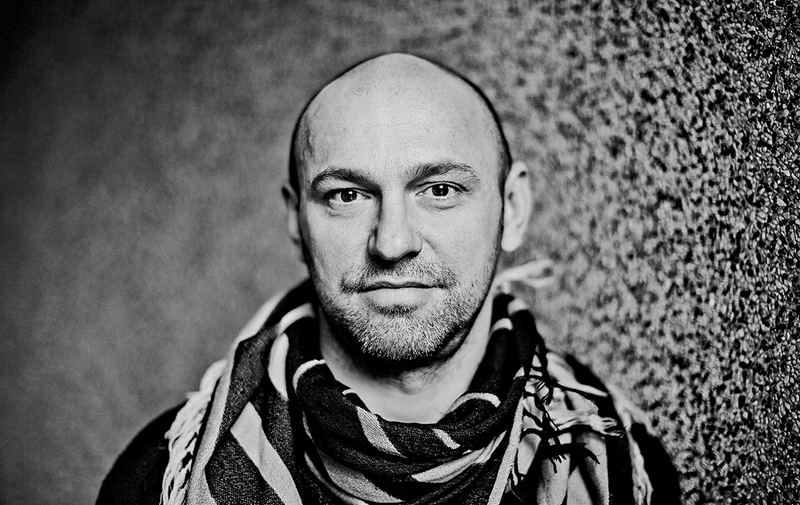 The collaboration between the MO and Henrik Schwarz is very fitting, since the German producer and composer composes music with love for, and knowledge of orchestral music. Schwarz composed an hour of new music for the project. Metropole Orkest chief conductor Jules Buckley helped Schwarz to realize this musical vision through proper orchestral scoring and detailed feedback.